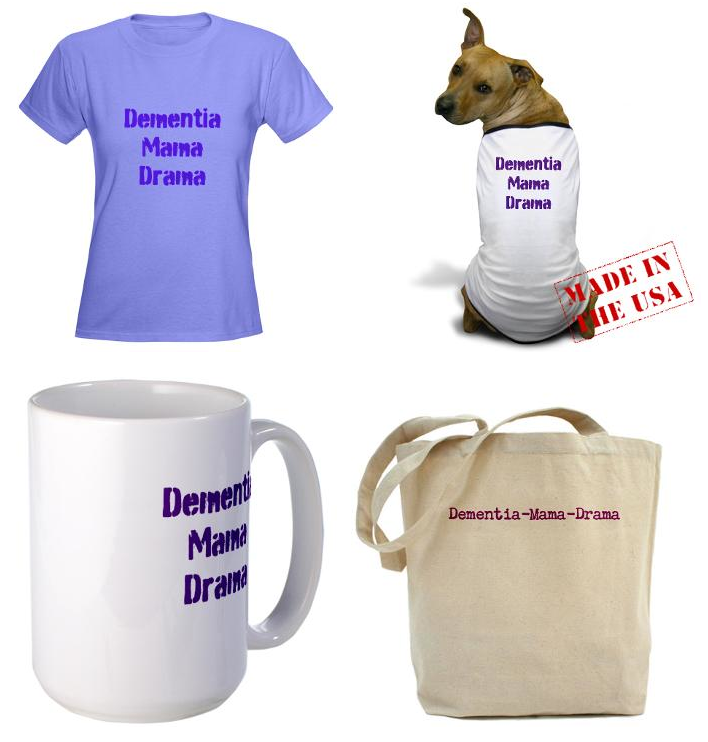 Dementia-Mama-Drama: Mama & Her "Sunny Side"
It feels so weird that I don't have to check in with Mama. Whenever I would be out of town, I would give my nightly call to check in & say goodnight. Often she would call back a few times forgetting that we already spoke. The phone doesn't ring as much anymore & I miss that. But more importantly... I miss Mama. There are a ton of conflicting feelings as a result. It's freeing yet I feel guilty, lonely & sad all at the same time. She was always there for me & knew when I wasn't having a good day. I could confide in her & she knew she hadda come thru as "Mama". She'd always make an attempt to make me smile & lighten up my mood. Mama would start singing some old song like "Keep Your Sunny Side Up". It was sweet & funny & magically made everything seem better.